Derek Powazek, web developer turned farmer, joins Scott to discuss Deep Space Nine’s “Shakaar” (S3E24). 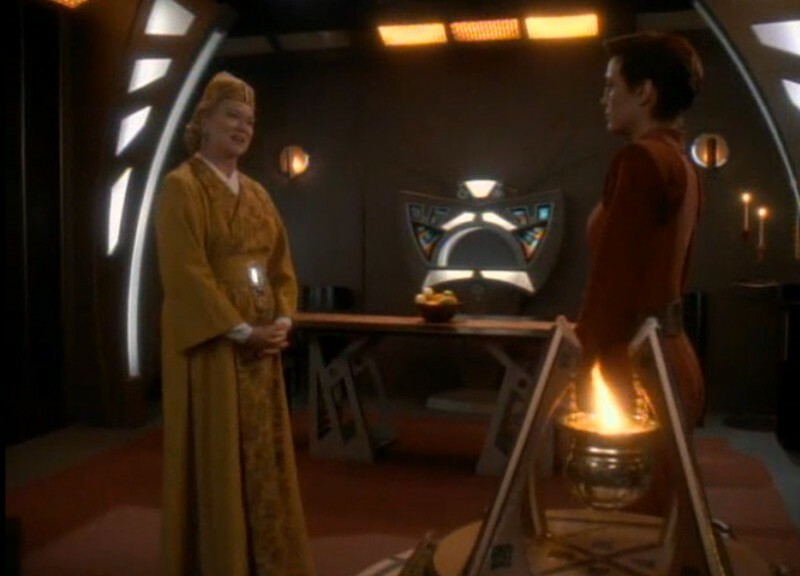 Nothing says a Bajoran DS9 episode like the intersection of religion, internal politics, and agriculture. What do soil reclamators look like? We don’t know and we don’t care. 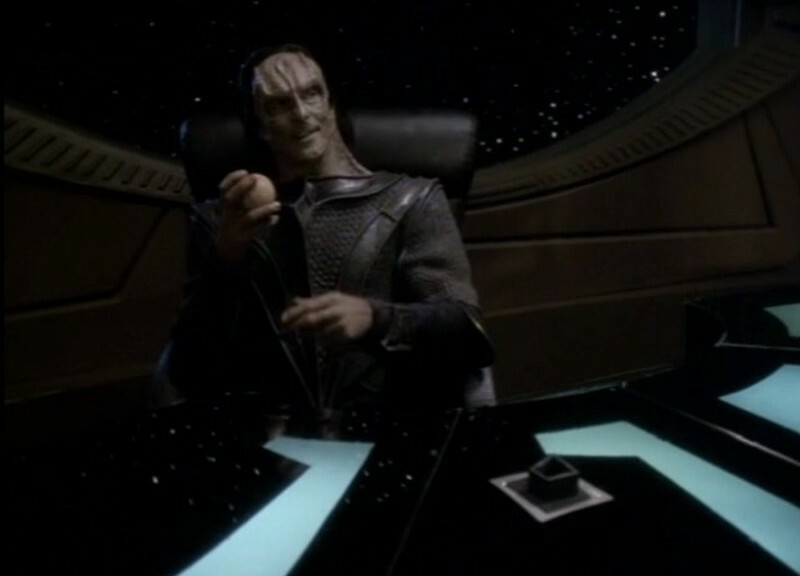 Topics discussed include why we should like the Bajorans more (but we totally like the Cardassians better), dirt farmer, and what does a freedom figher do after they’ve won their freedom. Next on Random Trek: “Inside Man” (VOY). 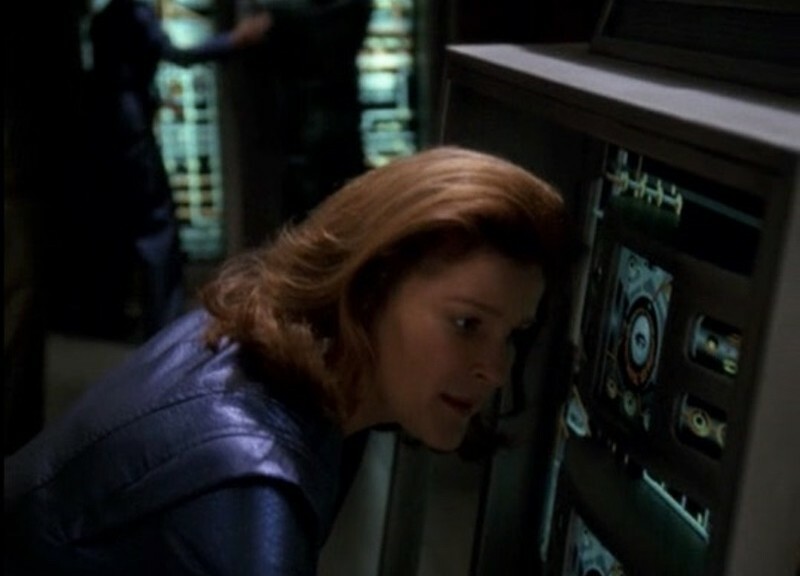 Georgia Dow, psychotherapist, senior editor at iMore, and host of Isometric, joins Scott to discuss Voyager’s “The Gift” (S4E2). 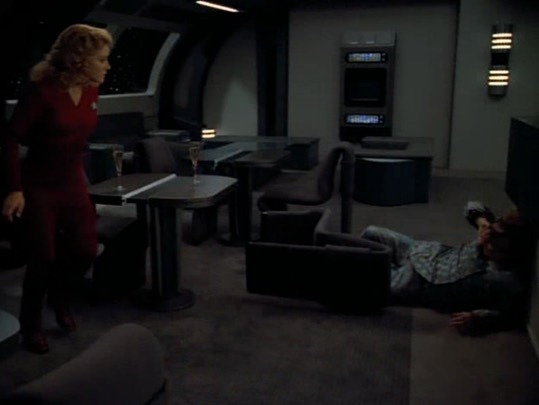 Shed a tear because this is Kes’ last episode (though why didn’t she take Neelix with her?). This also happens to be the first appearance of the deborgified 7 of 9 in her striking uniform (note the corset, people). Topics include: Georgia’s least favorite TNG character, Scott’s reaction to said least favorite character, one sided pancakes, and why the mention of either lucid dreaming or guided mediation is a warning that you might be watching a bad episode of Star Trek. 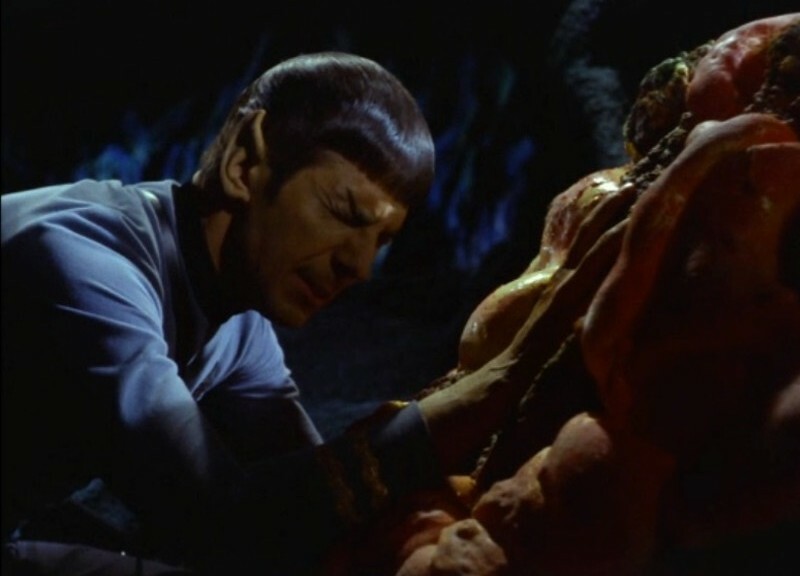 Collin Donnell, developer, twitterer, and brank hacker joins Scott to discuss one of the most iconic TOS episodes: The Devil in the Dark (S1E26). Door opening procedures, appropriate miner garb, Phaser 1 and Phaser 2, and basic mining colony administration tips are all discussed. Plus, the devil isn’t who you think it is (or is it? It isn’t). Antony Johnston, writer for comics, graphic novels, and videogames in addition to the host of Unjustly Maligned, joins Scott to discuss DS9’s Equilibrium (S3E4). Trills, symbiotes, potential underground serial killers, and dodgy doctors are all discussed. Steven Schapansky, of Radio Free Skaro and the newly launched Lazy Dr. Who, joins Scott to chat about the TOS classic: “The Squire of Gothos” (TOS S1E17)). 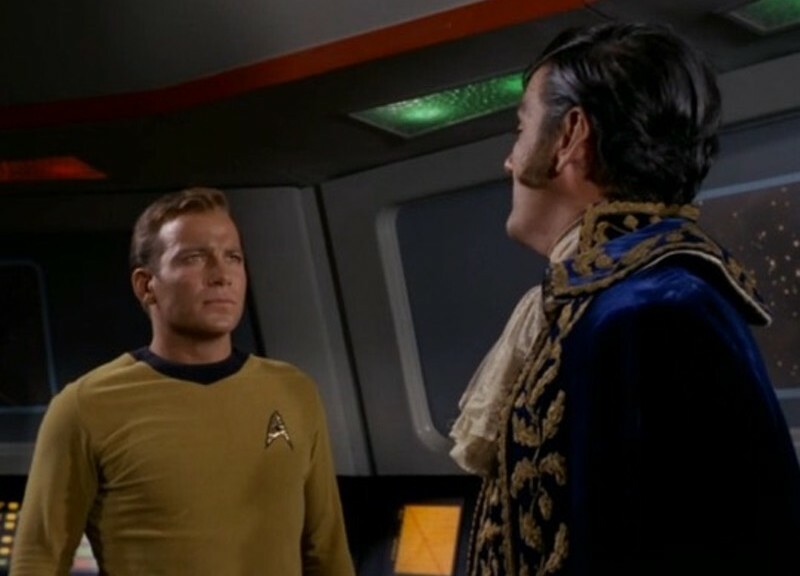 They discuss the crazy amount of paperwork Starfleet requires, the power of mirrors, and the differences between early Dr. Who and early Star Trek. 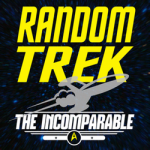 Joe Rosensteel (that’s Joe Steel to you, kid), podcaster, infrequent Incomparable panelist, and Star Trek fan, joins Scott to discuss Random Trek’s first two part episode: Workforce Part I and Workforce II (VOY S7E16 and 17). Topics include if this should have been a two parter, factory automation, planet-wide shields, and Ralph Malph. These Are The Voyages (Volume 1) by Marc Cushman is also discussed briefly (and you should read it!). Katie Floyd, a Mac Power User, joins Scott to discuss “The Catwalk” (ENT S2E12). Topics include visceral reactions to the very existence of Enterprise (and the reboot movies), how great the Star Trek novels are, Porthos as the strongest character, water polo and iPad usage in the future. David Sparks, better known as Mac Sparky, joins Scott to discuss “A Time To Stand” (DS9 S6E1). David admits that he is a Star Wars fan (shocking! ), we compliment Julian Bashir, have questions about the final resolution of the episode, and talk about how without TNG David might not have gotten through law school (he’s a lawyer, you should hire him!). Myke Cole, writer and Capt. America fan, joins Scott to talk about Loud As A Whisper (TNG S2E5). 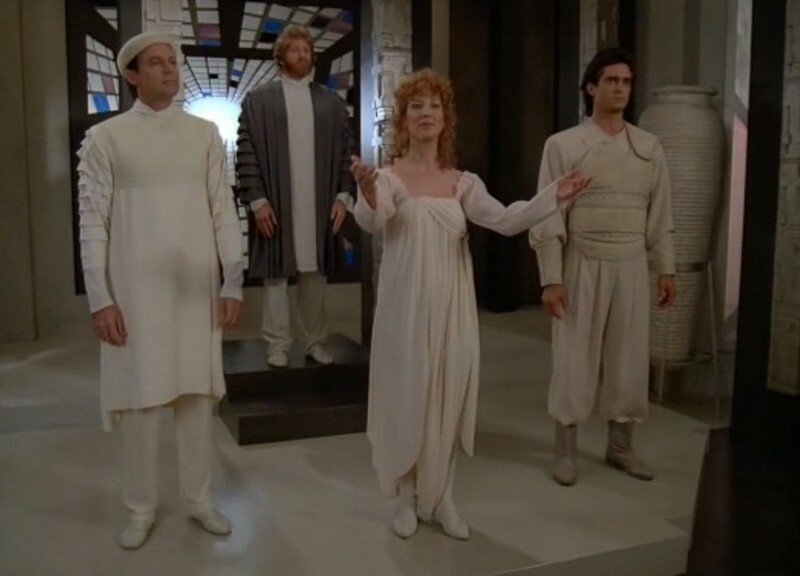 We discuss how accurate the depiction of the military is on TNG, why it is ok that Wesley is driving the Enterprise, the state of lighting on Solais V, and use the phrase “lust warrior” fairly often. We also talk about how this episode has so many good themes, and yet still comes off a little bit on the wrong foot. Also, Riva’s hair. Annalee Flower Horne, science fiction writer and web developer, joins Scott to talk about The Ensigns of Command (TNG S3E2). 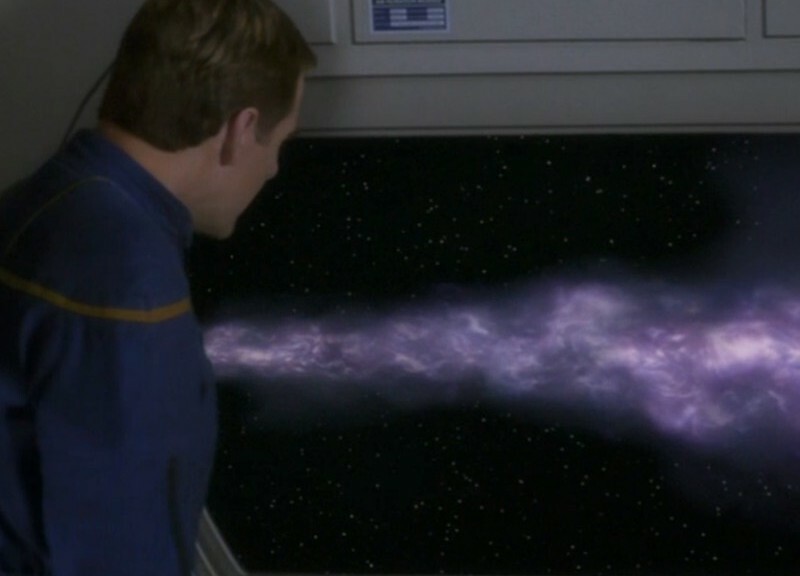 We discuss how impossible the impossible is, how many showers Riker takes during a typical TNG episode, and the very important lesson Data learns about kissing.